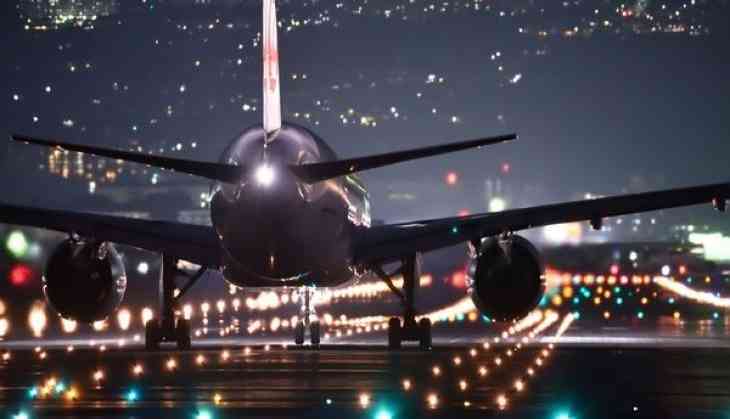 The Ministry of Civil Aviation (MoCA) on Tuesday called a meeting of all stakeholders to review the progress of setting up the Noida International Greenfield Airport at Jewar. The airport, which is part of the ministry's NABH (NextGen Airports for BHarat) Nirman initiative, is to be developed on Public Private Partnership model (PPP). A detailed discussion was held on the financial viability of the airport and various models of awarding the PPP concession were deliberated upon. MoCA had granted site clearance for the project on July 6, 2017, and the Uttar Pradesh Government appointed Yamuna Expressway Industrial Development Authority (YEIDA) as the implementing agency on its behalf in October 2017. YEIDA obtained a No Objection Certificate (NOC) from the Ministry of Defence on January 11. To expedite the implementation of Airport project, a Project Monitoring and Implementation Committee (PMIC) was also constituted on March 27. At the meeting, the state government and YEIDA assured that funds for land acquisition are available and that the process is expected to proceed smoothly. Land measuring 5,000 hectares (ha) has been identified by YEIDA for the project, out of which 240 ha. belongs to the state government and rest is with private owners. The first phase of acquisition of land measuring 1,327 ha. for construction of terminal buildings and runways is expected to be initiated in the month of June by the YEIDA. The meeting was attended by Civil Aviation Minister Suresh Prabhu, Minister of State for Civil Aviation Jayant Sinha, YEIDA CEO Prabhat Kumar, and other senior officials of the central and state government.